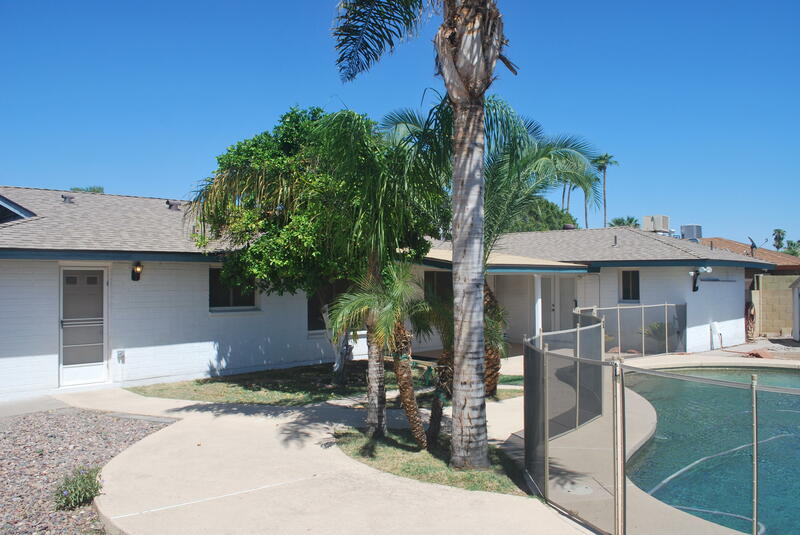 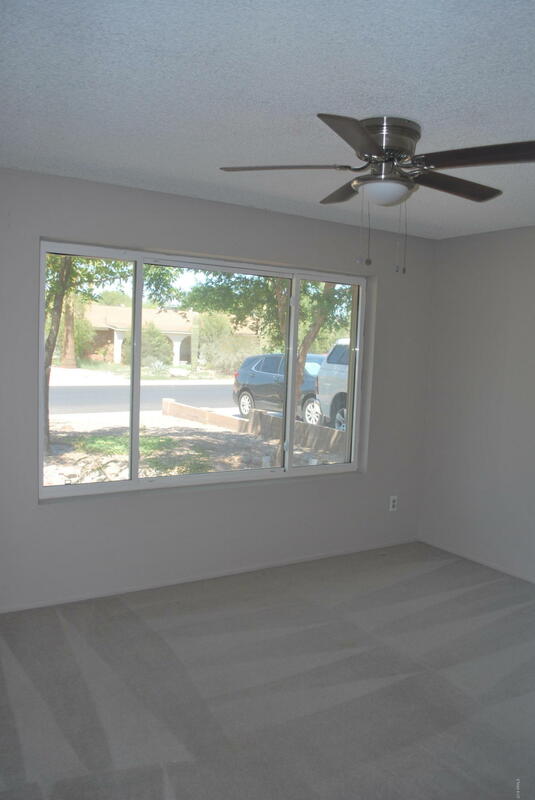 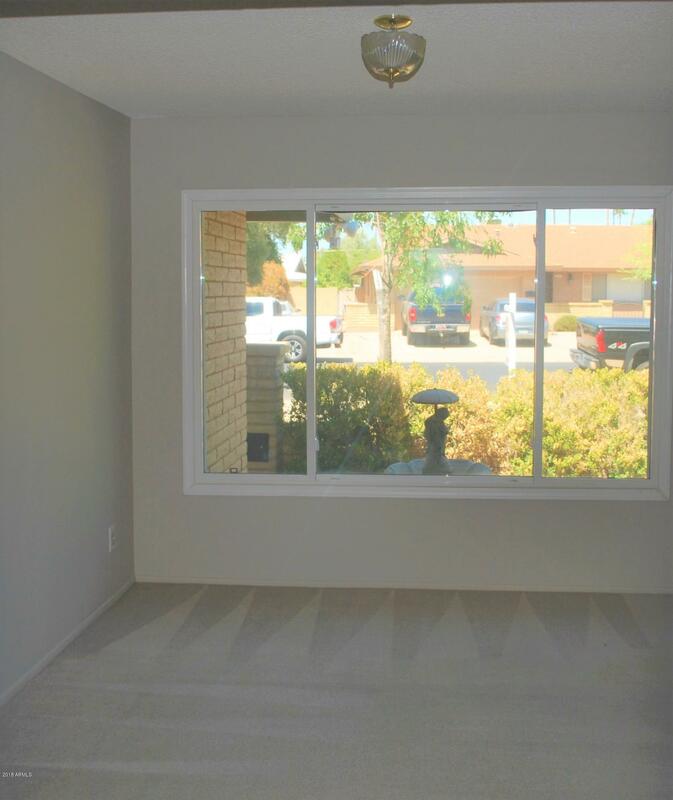 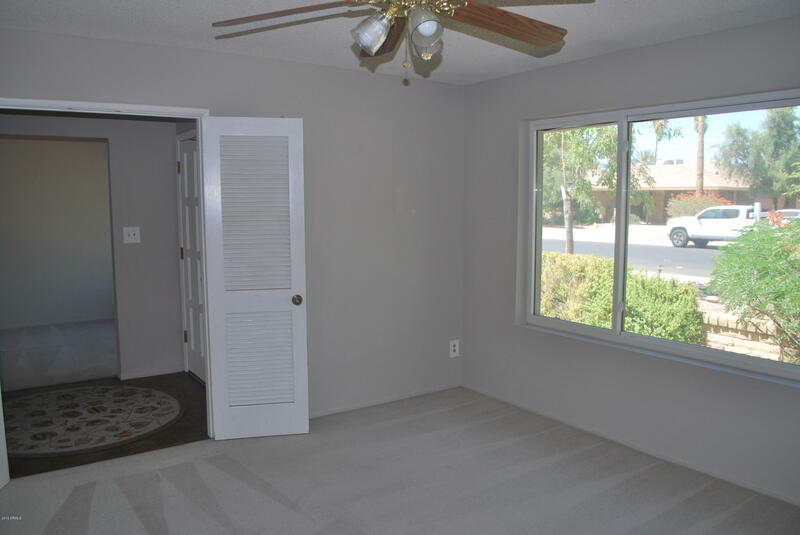 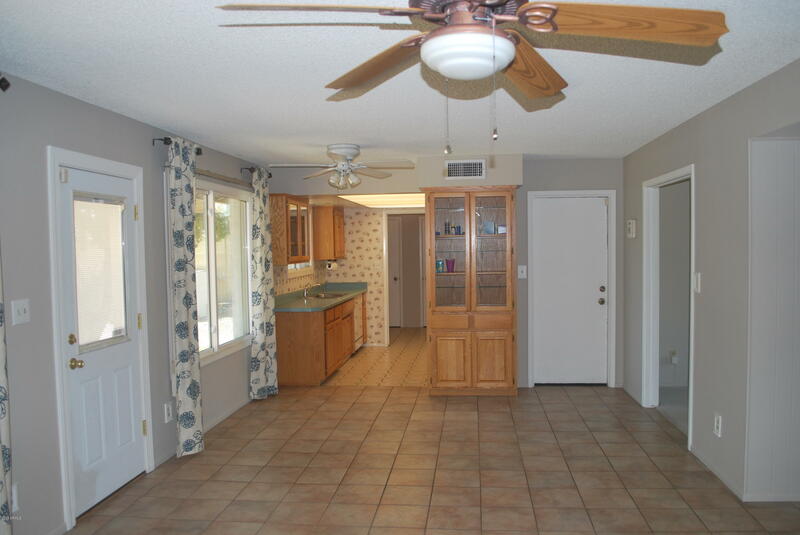 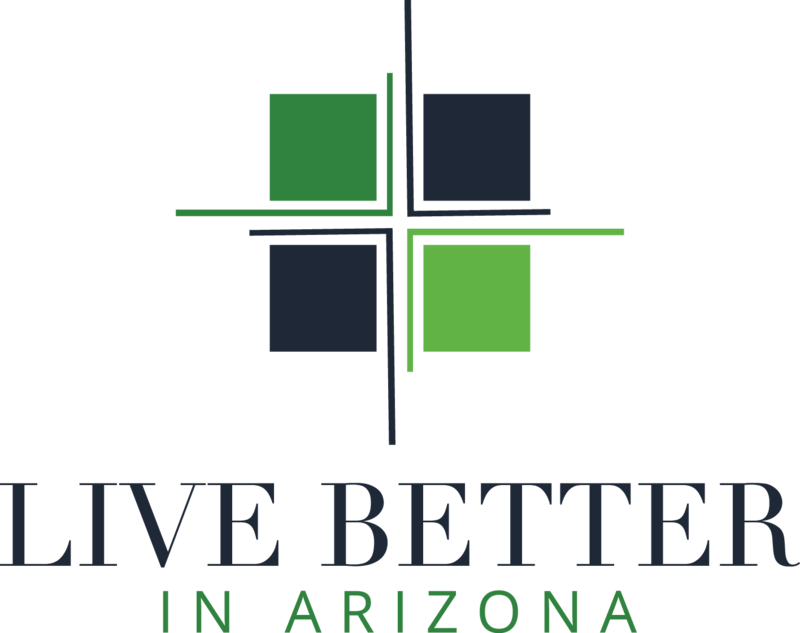 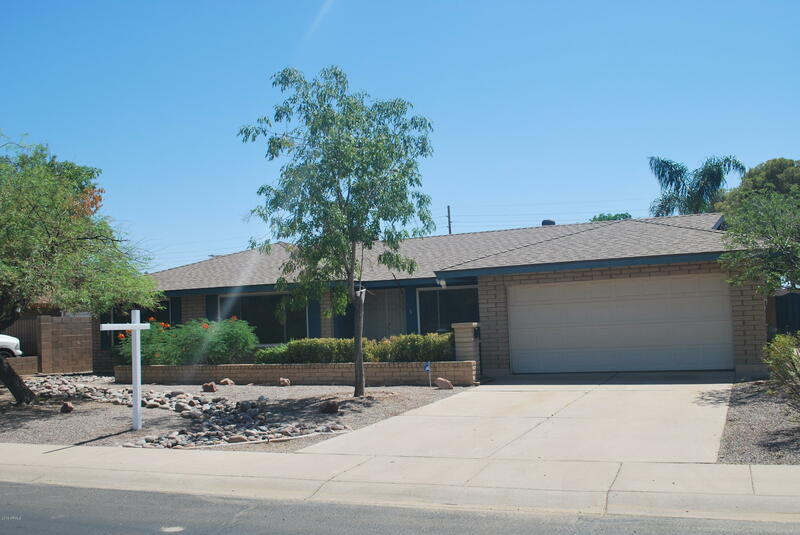 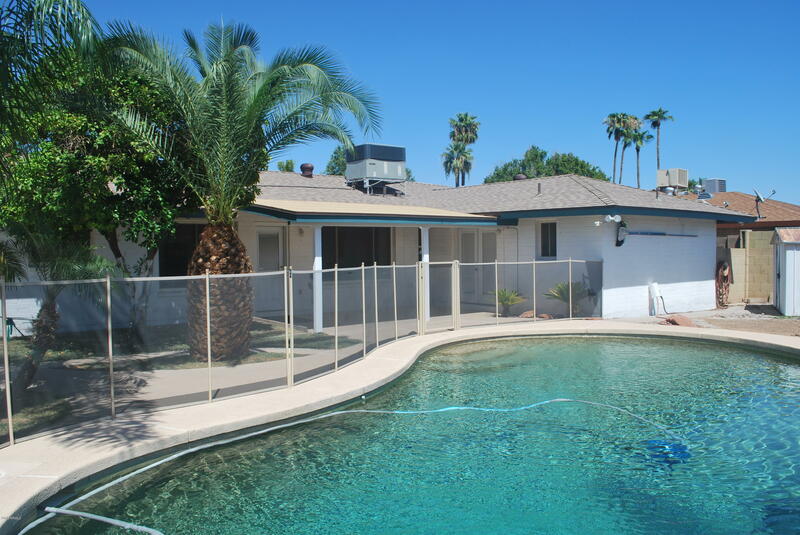 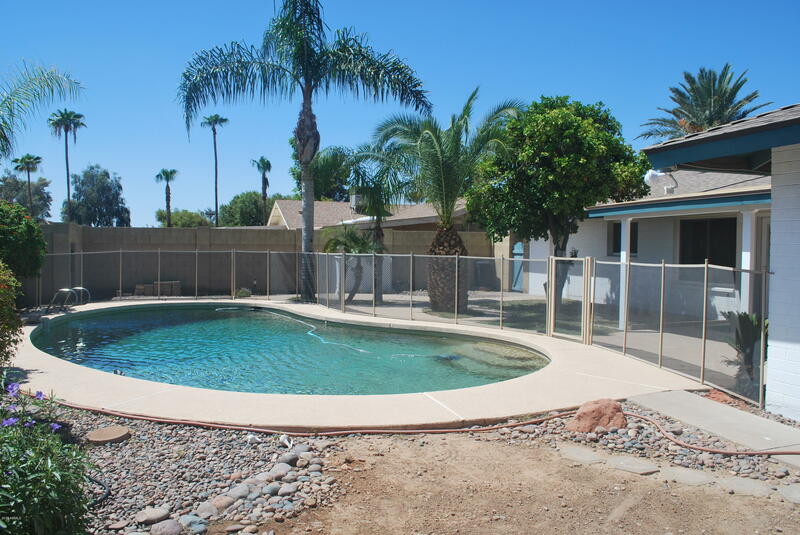 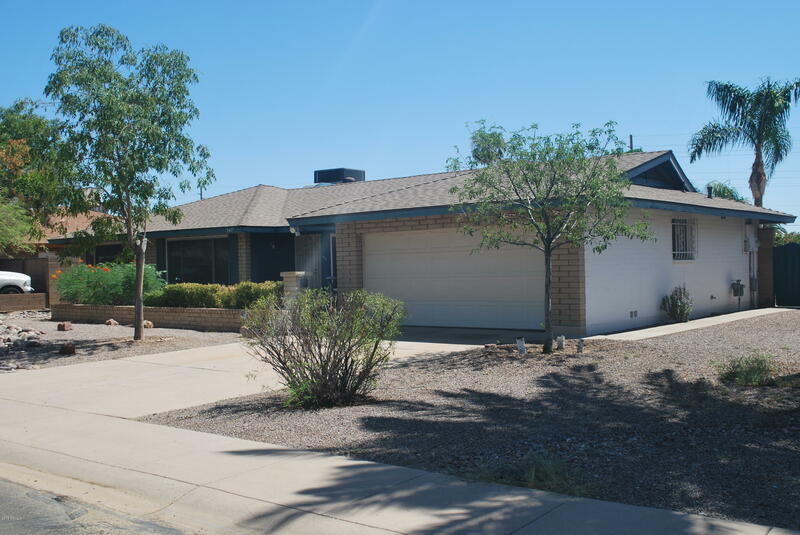 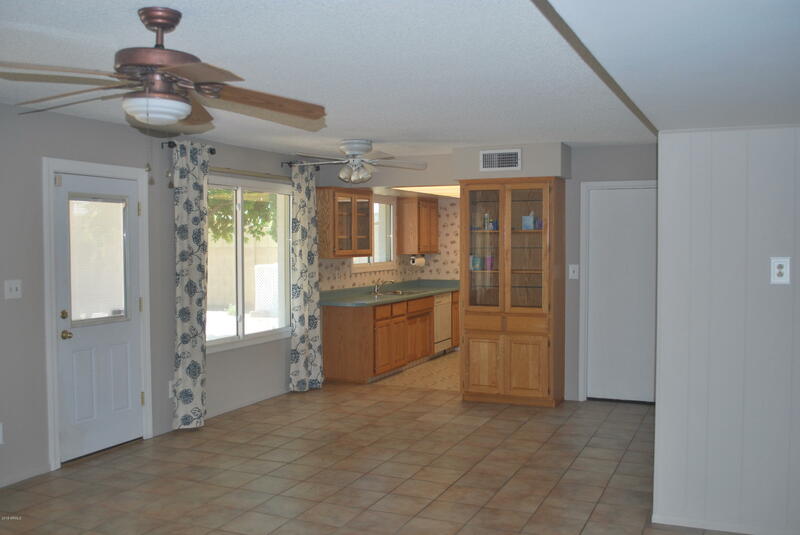 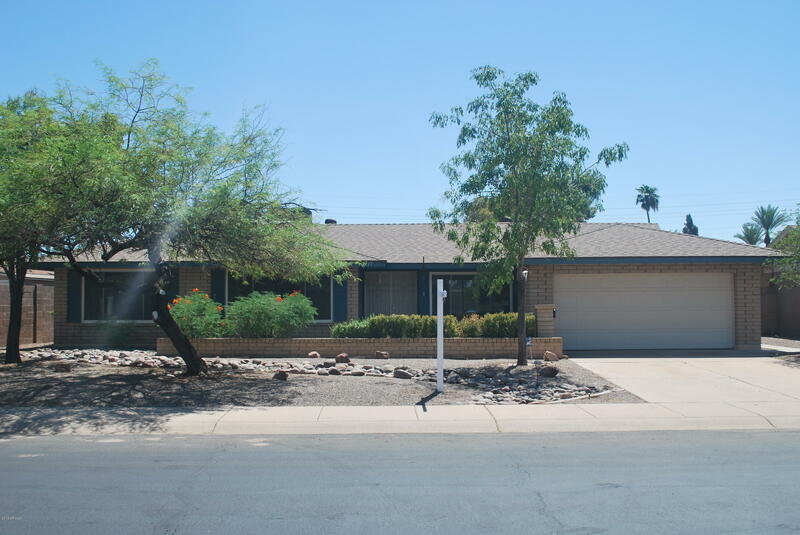 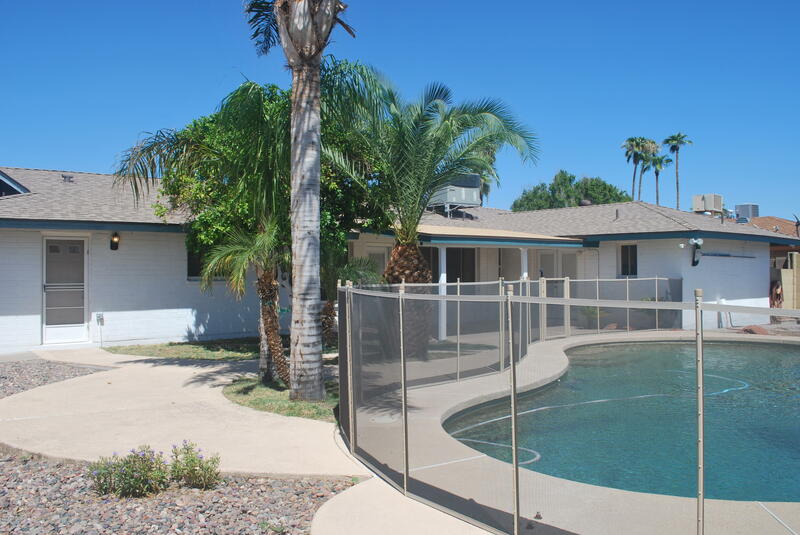 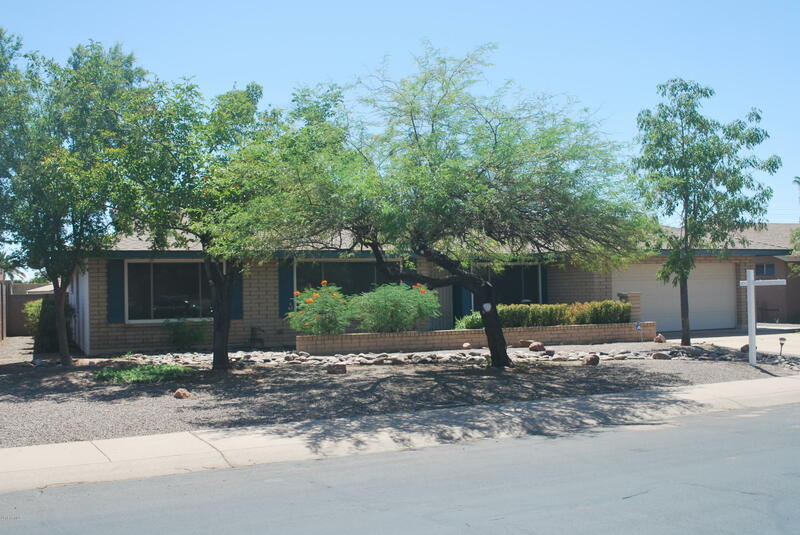 Beautiful ''Suggs'' built block home that has been well maintained and is located in a great Tempe location with NO HOA. 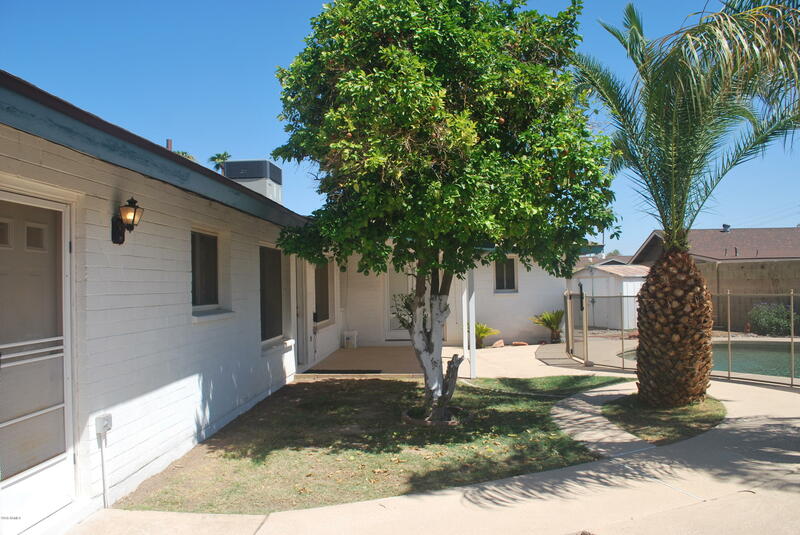 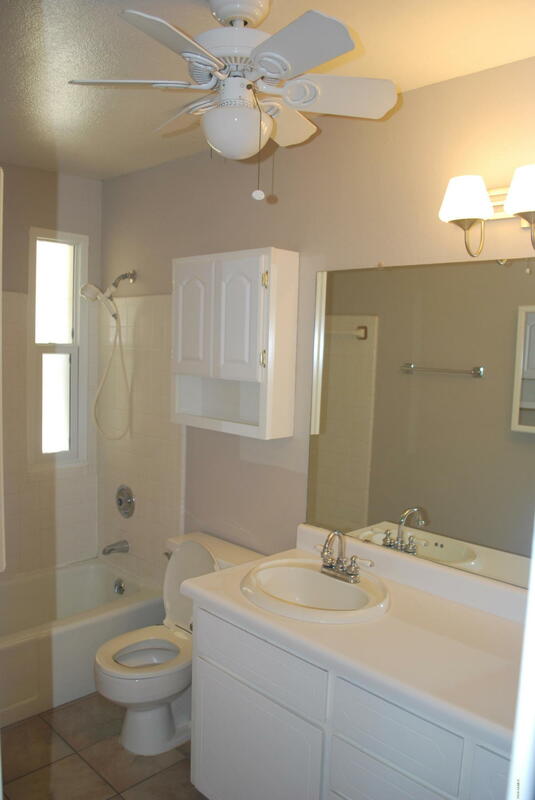 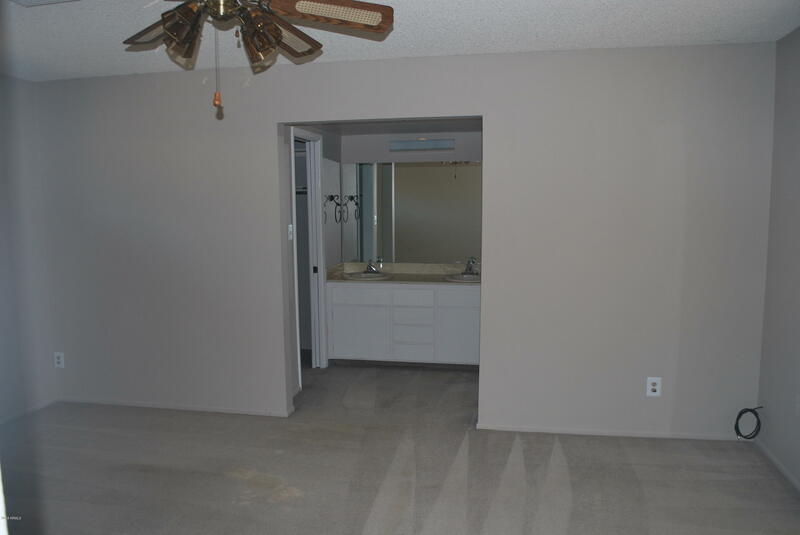 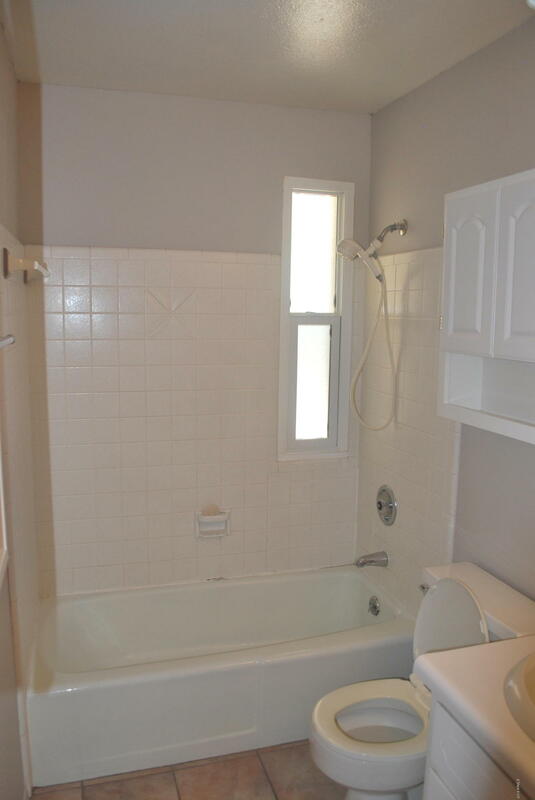 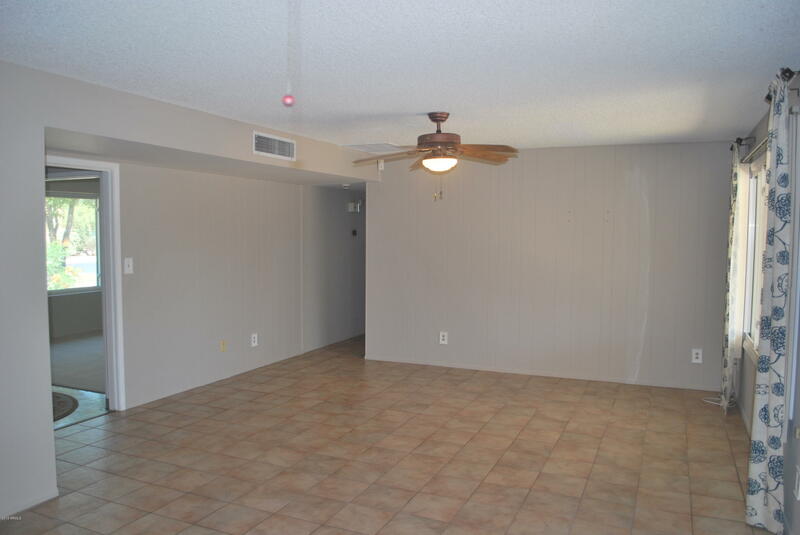 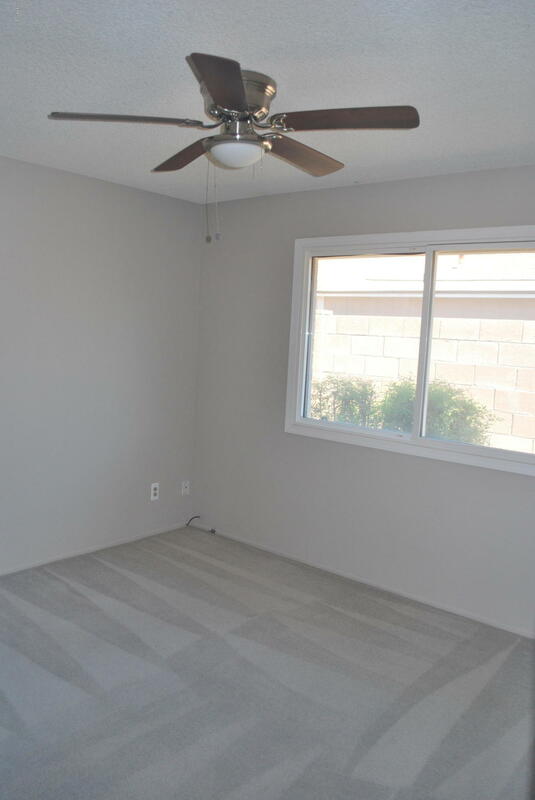 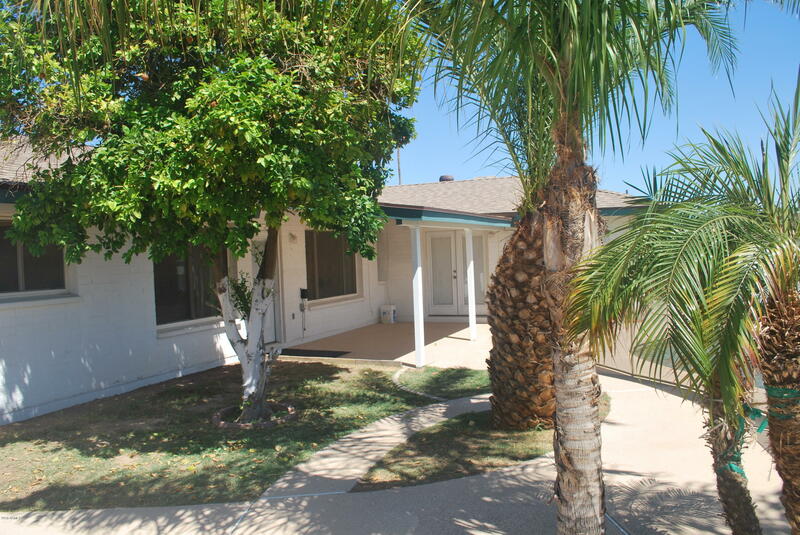 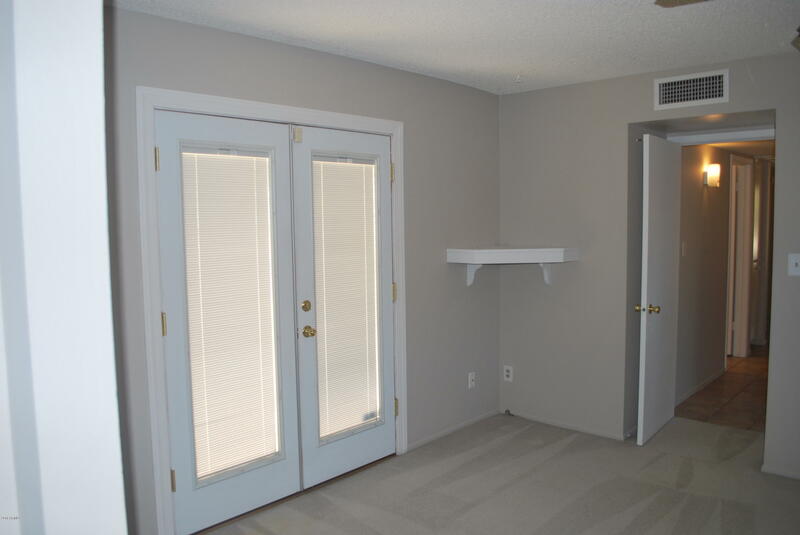  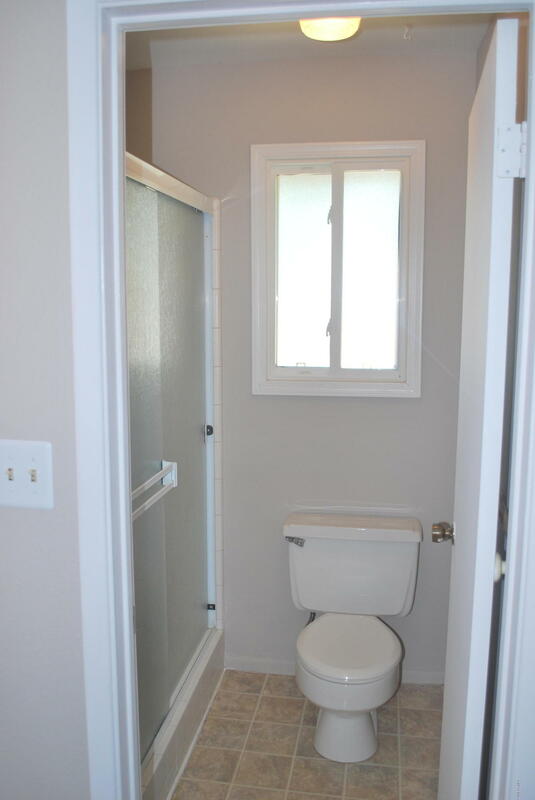 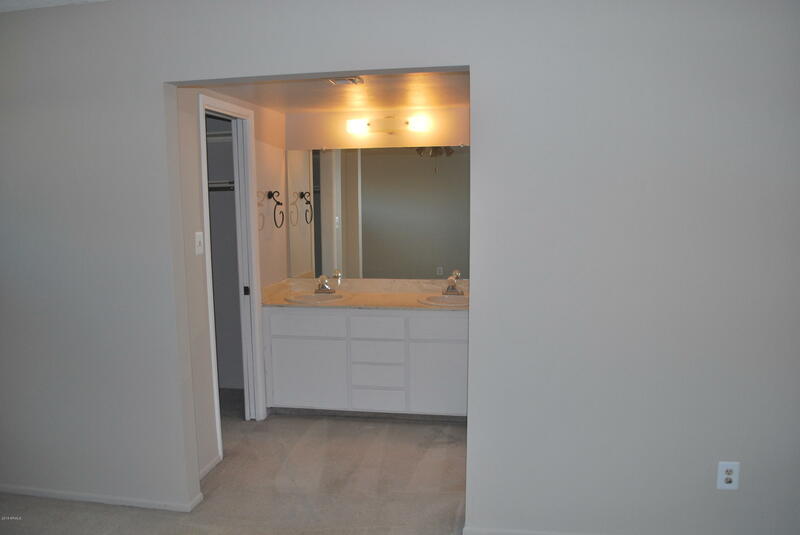 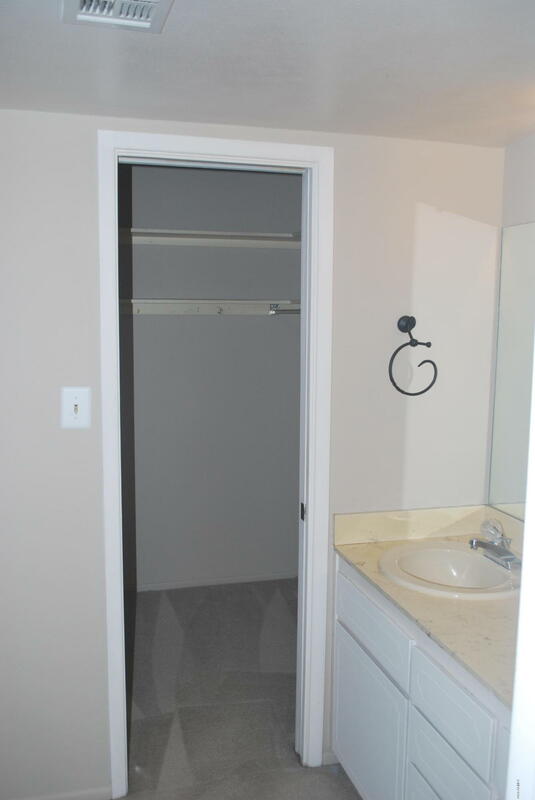 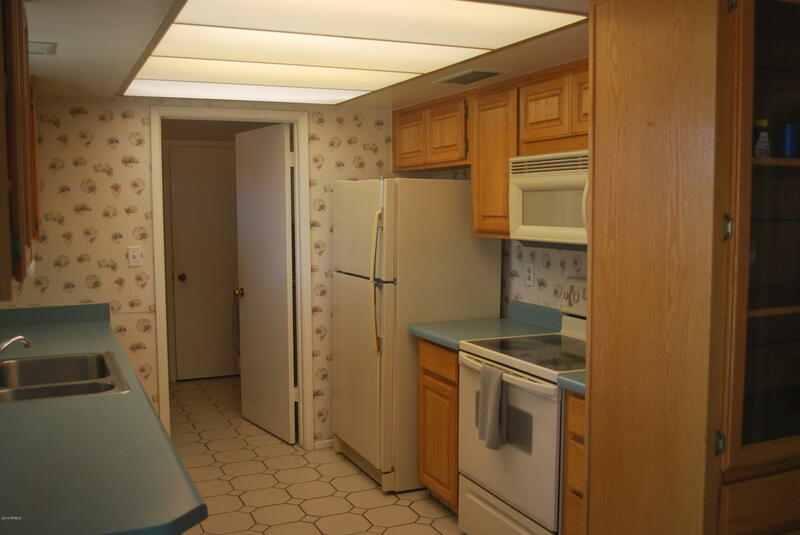 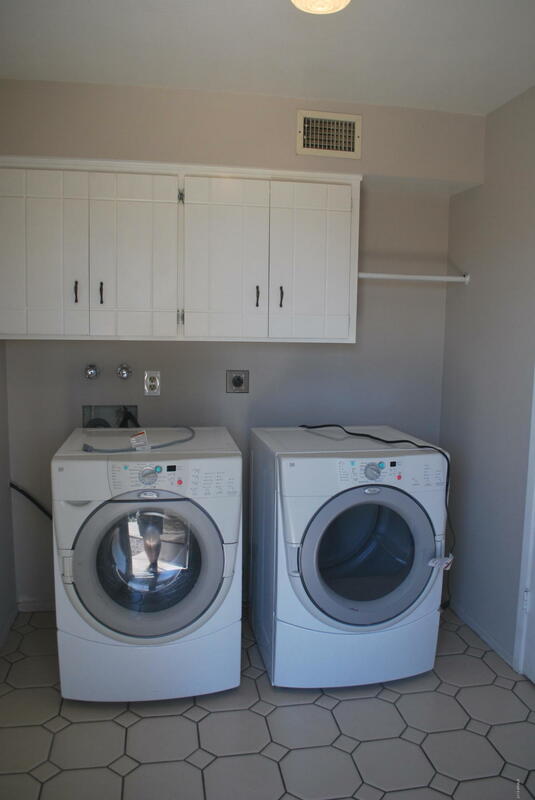 Close to dining, freeways, good schools, shopping and more. 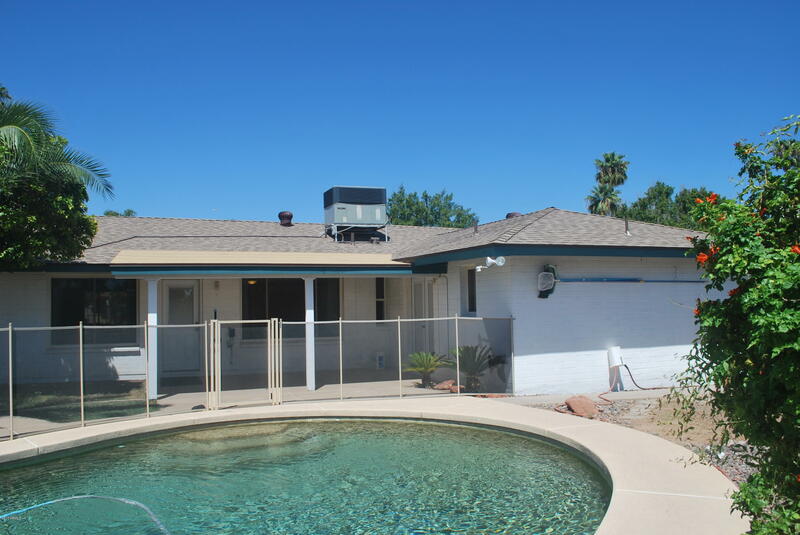 This home has a newer roof, Trane 5 ton A/C (both replaced in 2015), and the hot water tank was replaced in 2014. 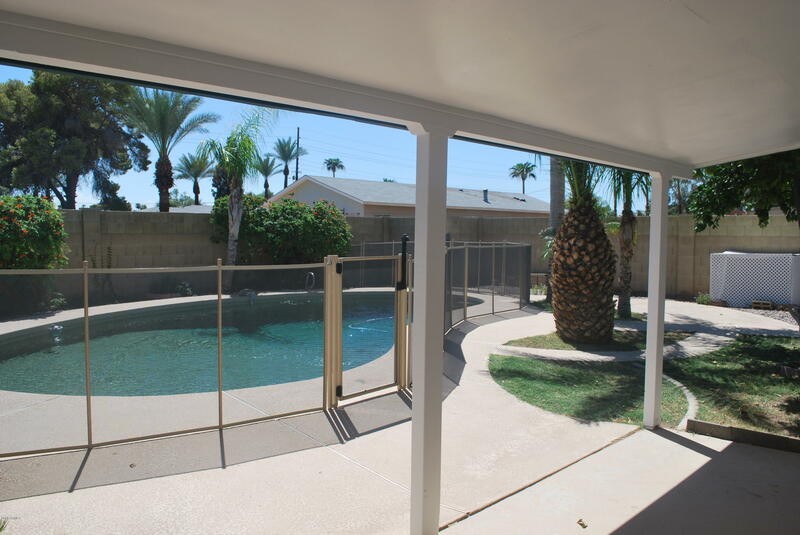 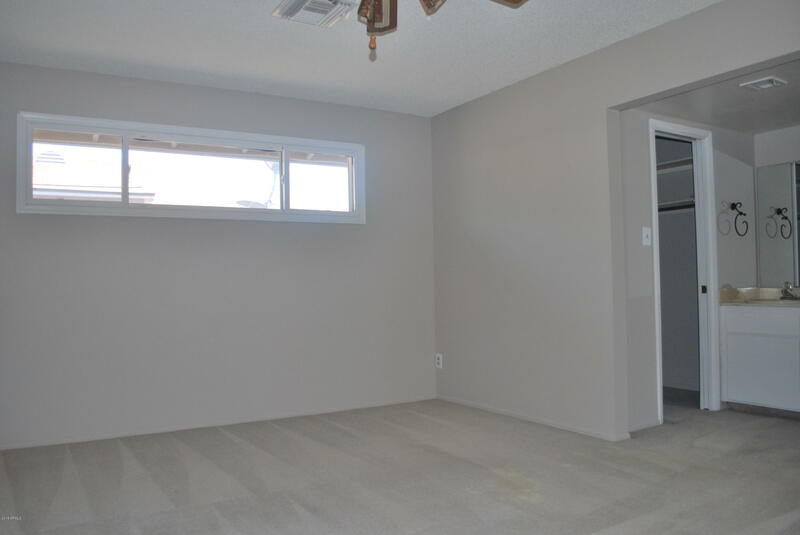 The windows are dual pane, high efficiency with extra thick glass for added security.The back yard is an oasis that boasts a fenced Pebble-Tec pool with newer skimmer, pump and sand filter (2014), covered porch, and lush greenery; perfect for your backyard entertaining! 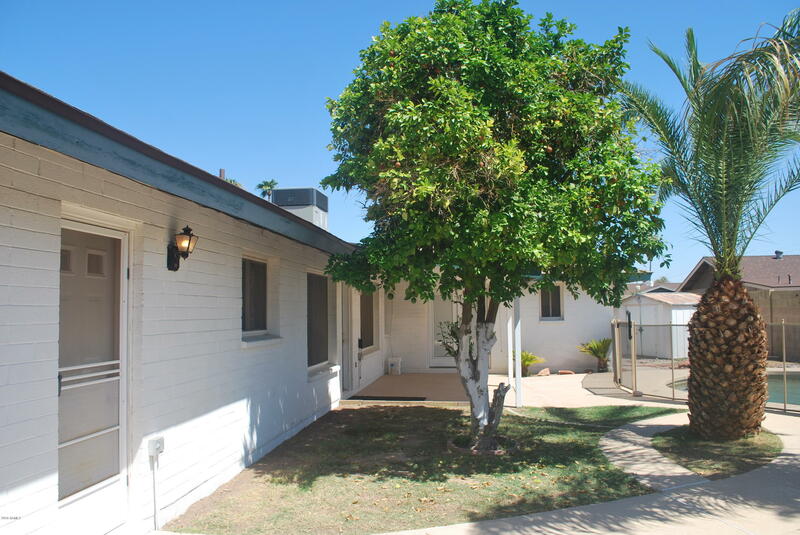 Take advantage of affordable ownership that this home has to offer.